You may also enjoy our other publications. 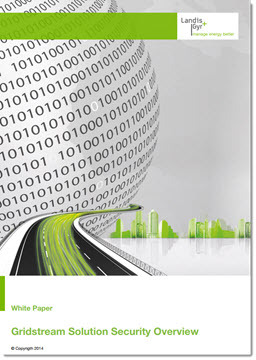 Gridstream®: Gridstream Solution Security Overview. 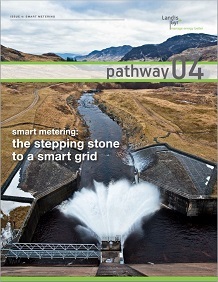 pathway 04: smart metering - the stepping stone to a smart grid. 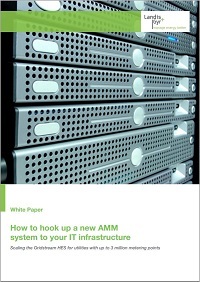 White Paper: How to hook up a new AMM system to your IT infrastructure - Scaling the Gridstream HES for utilities with up to 3 million metering points.